How can we "come together" if we never meet? Post Referendum thoughts from Director Andy Flannagan. 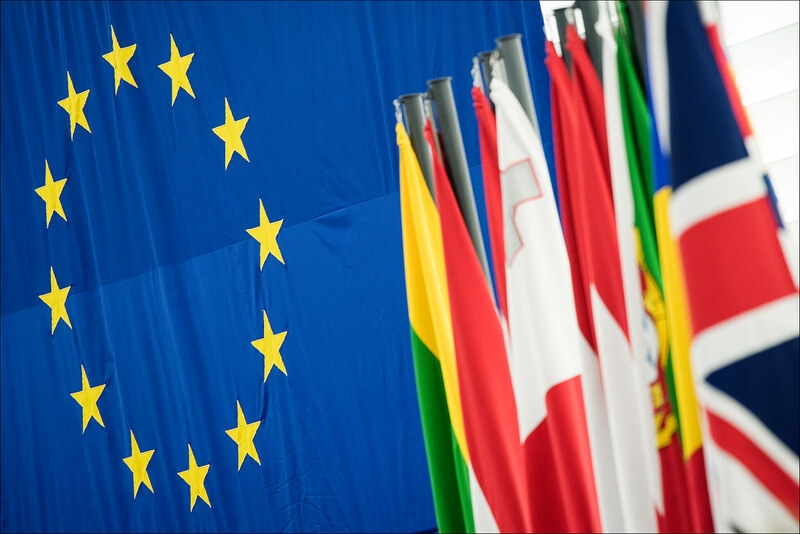 Three Christian responses to the EU Referendum results, from member Andy Walton.